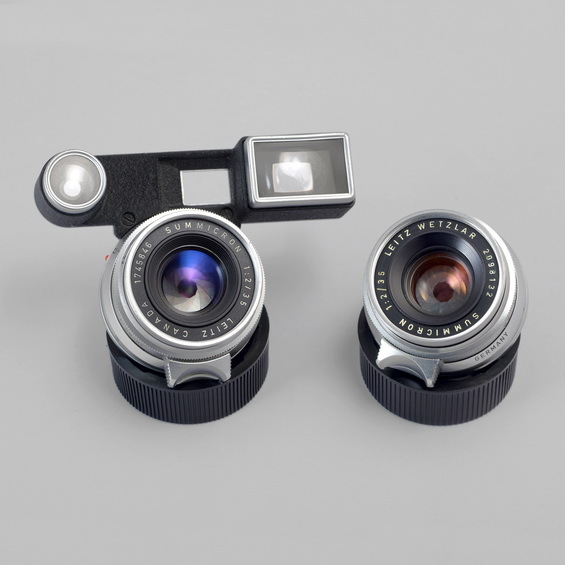 It is the first version of Leica f/2.0 35mm lens, which is the most representable 35mm old lens. The Japanese honors it "8-element", which is composed of 8 pieces of jade-like high quality glasses. The lens is fast with detailed images, rich layers and natural colours, making it popular among photographers and collectors.